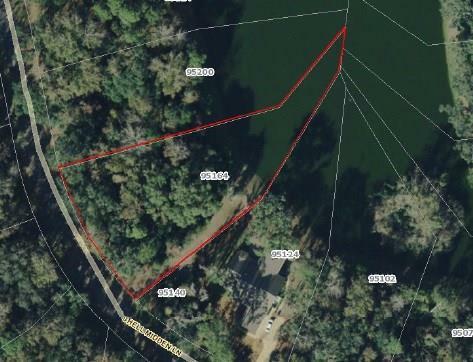 This is a beautiful, one acre, wooded, lakefront lot within the lovely community of Brady Point Preserve. All lots are 1 acre or more allowing privacy for all home owners. 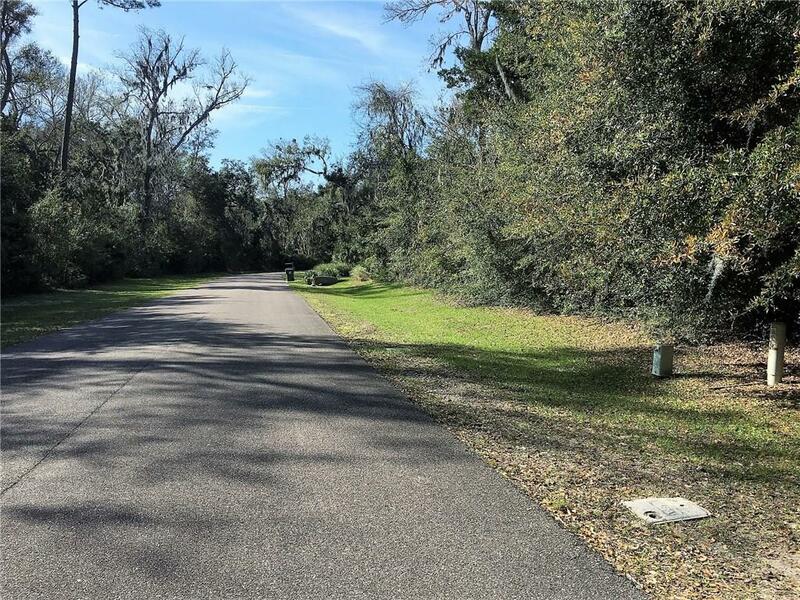 This sought after gated community is just minutes to the beautiful beaches of Amelia Island and includes a kayak launch area and a protected 53-acre nature preserve. Also includes a community center with an observation dock to take in the exquisite views overlooking the marsh and the intercoastal. 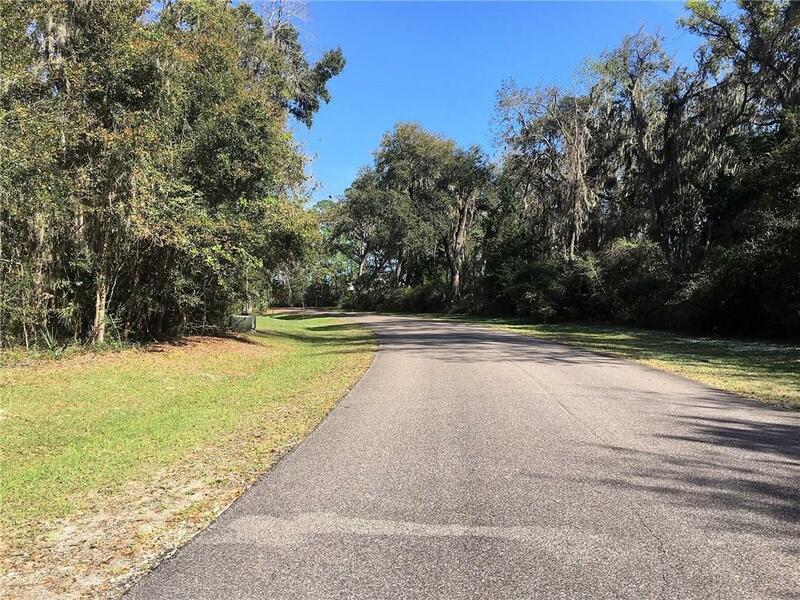 Many new homes are currently being built in Brady Point.Convenient to Jacksonville Airport, historical downtown Fernandina, schools and shopping. Membership to the Amelia Island Club is available allowing owners access to the Omni Amelia Island Plantation and Club amenities. 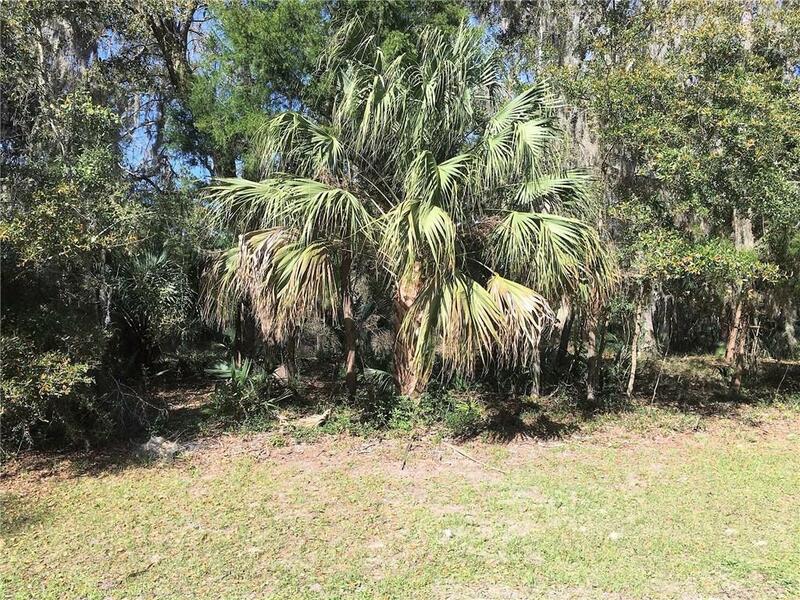 Listing provided courtesy of Philip Griffin of Amelia Coastal Realty Llc.